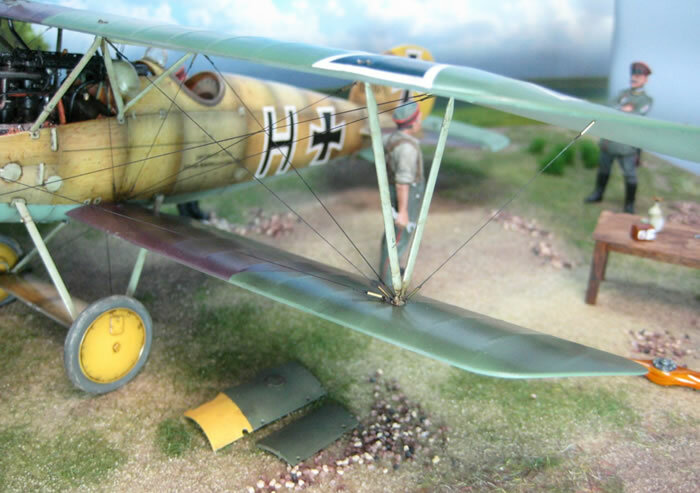 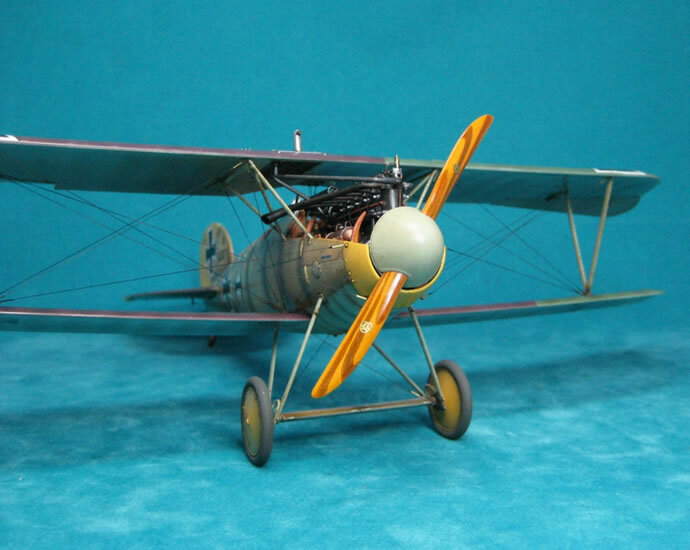 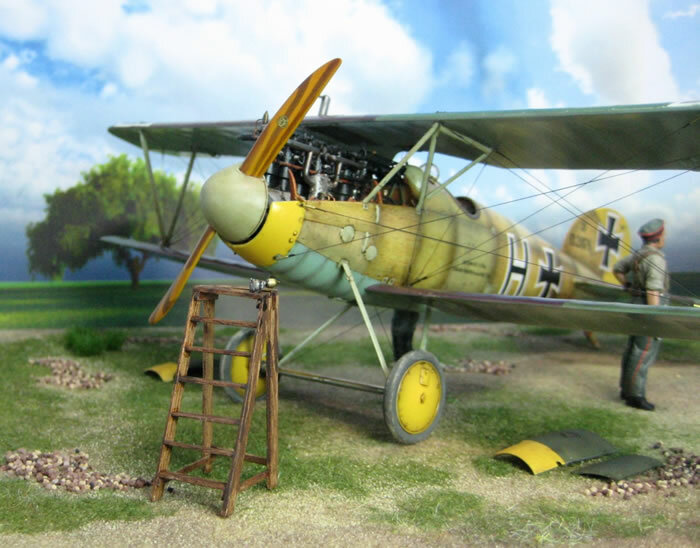 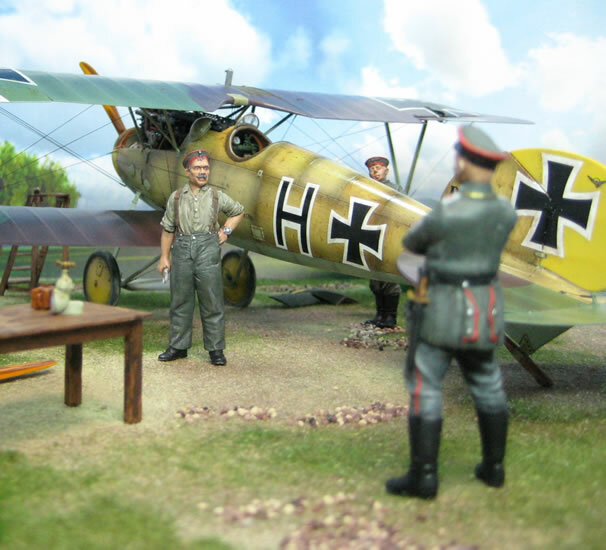 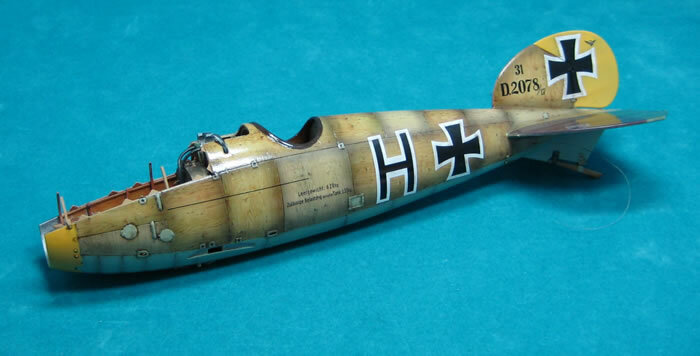 This model has the serial number D2078 and was used by the “Marine-Feldjagdstaffel 1” in West Flandern / Belgium, the pilot was “Flugmeister der Reserve” Ottomar Hagenmueller. 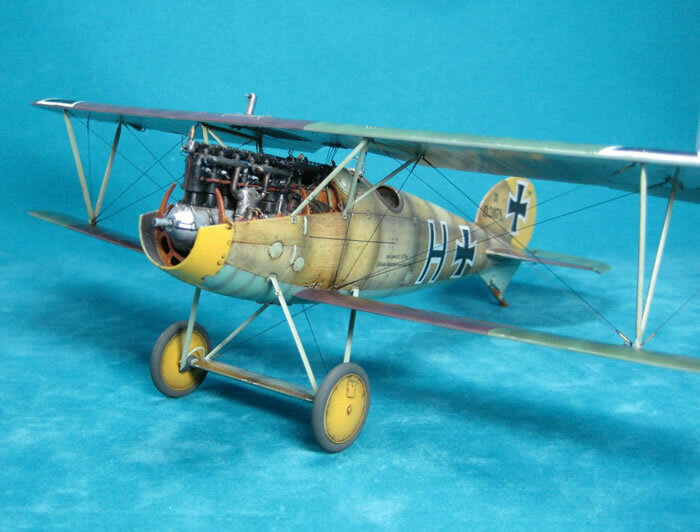 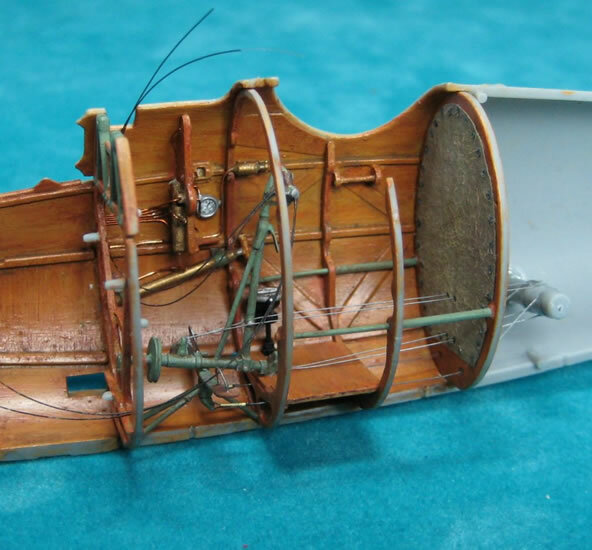 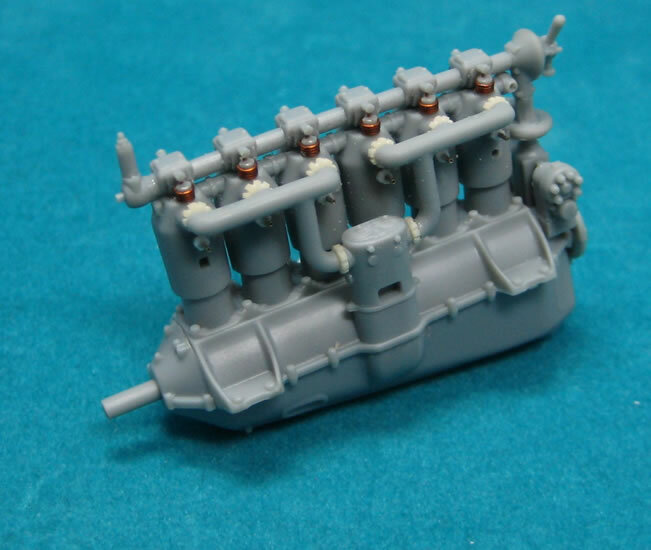 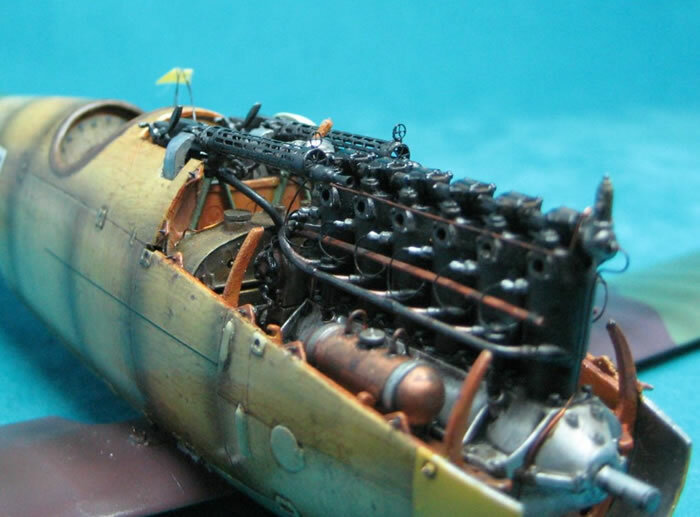 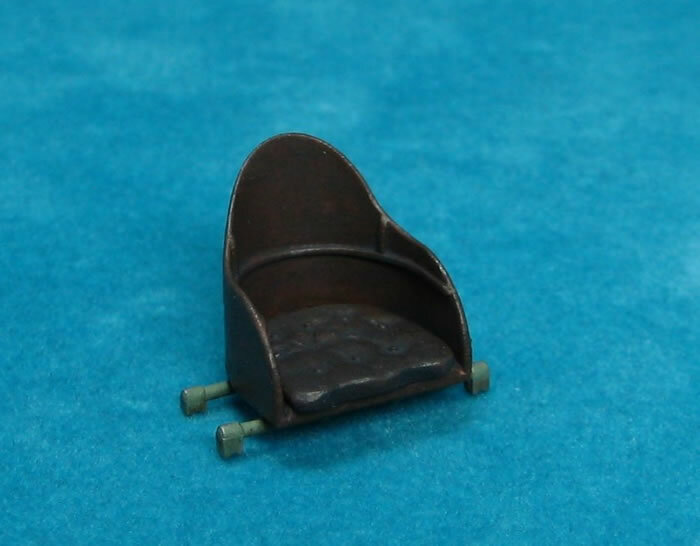 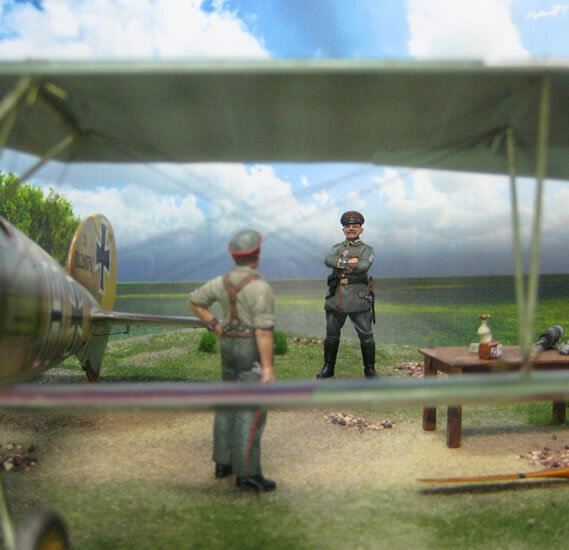 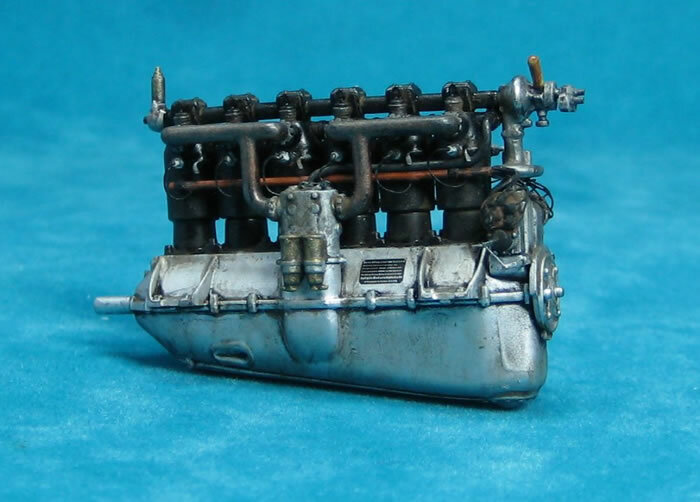 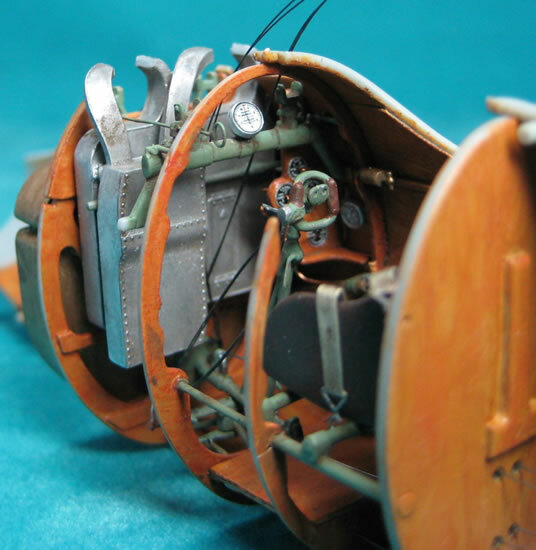 The Albatros kit is well detailed, but I thought, a 1/32 model should have some extras. 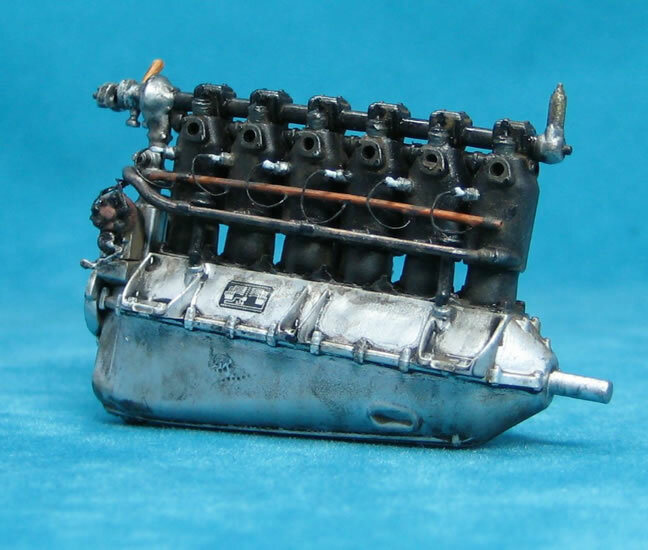 There were not many aftermarket parts available, so I build them from scratch. 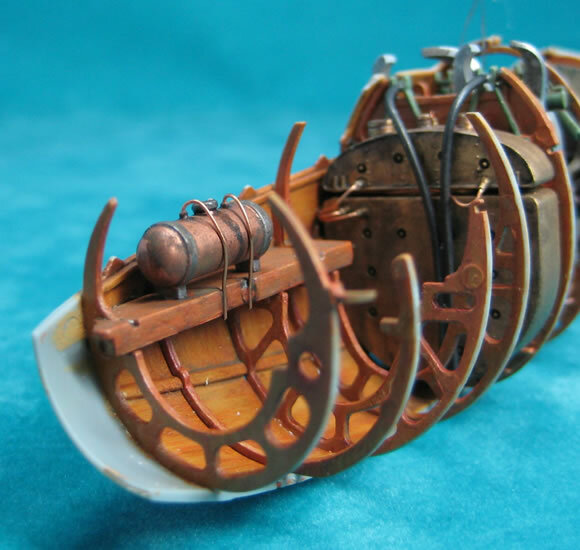 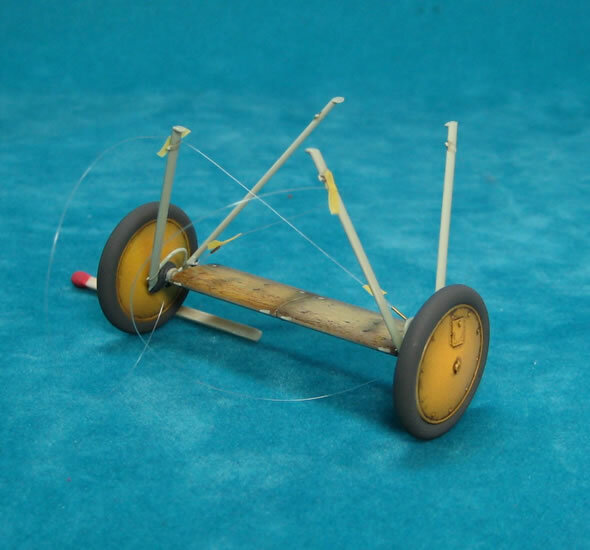 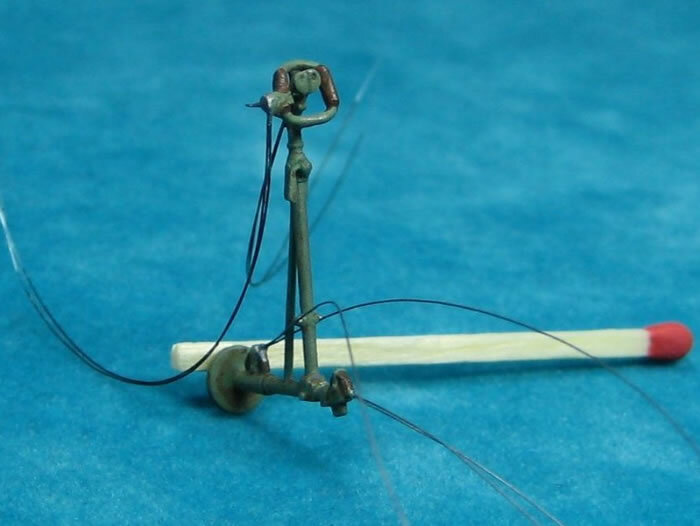 For the rigging I used “Bobs Buckles” and „Uschi van der Rosten“ Rigging Thread. 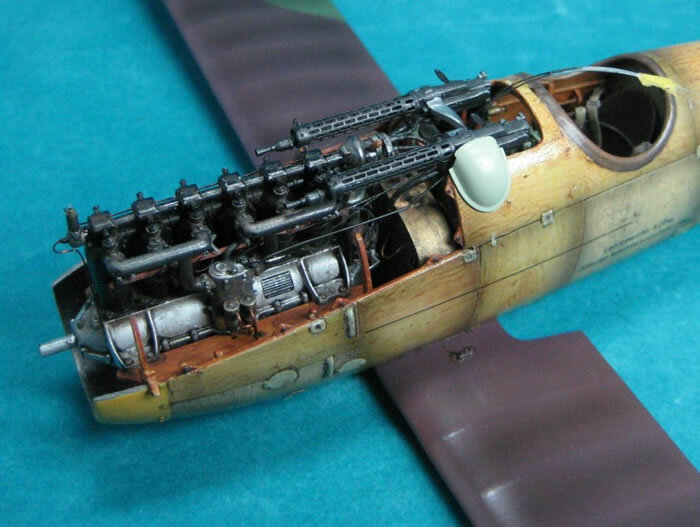 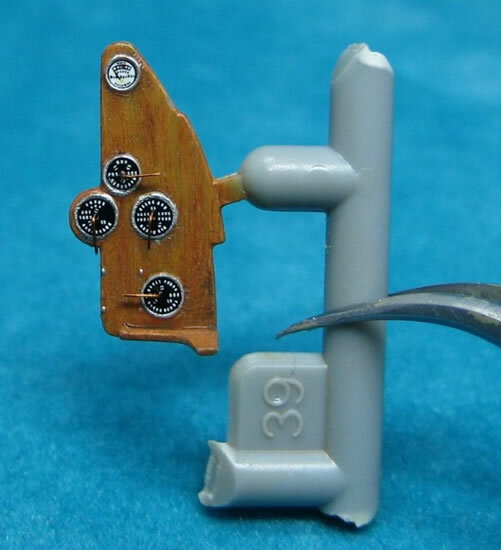 The wooden fuselage was realized with „Uschi van der Rosten“ Wood Grain Decals. 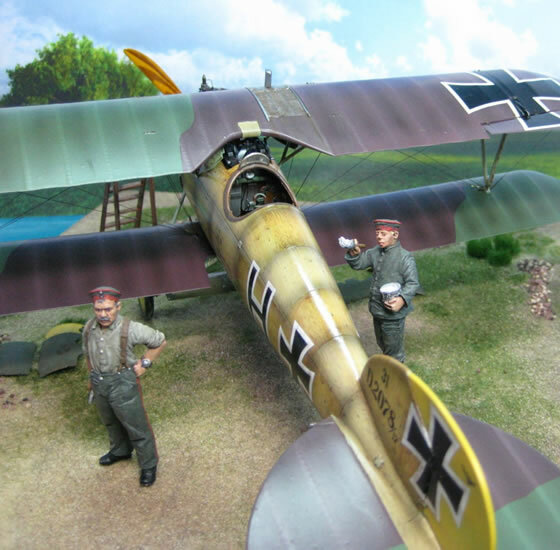 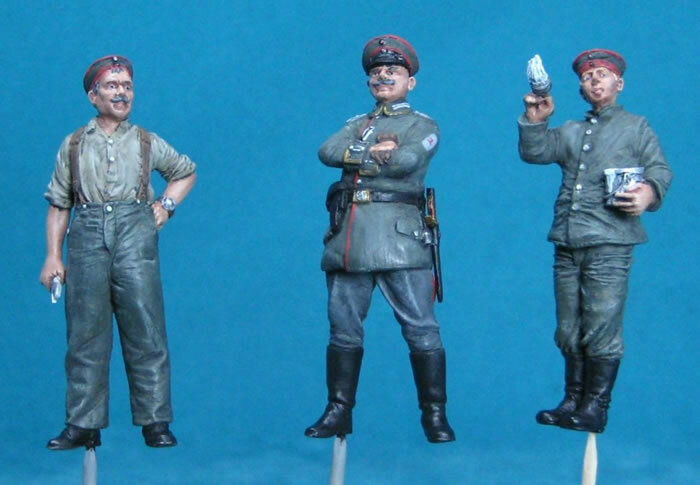 The machine guns were updated with the “Master-Model” Spandau 08/15 MG kit.